Tickets are available for all evening performances and can be purchased at the door. Hey Popcorn! Hey Peanuts! 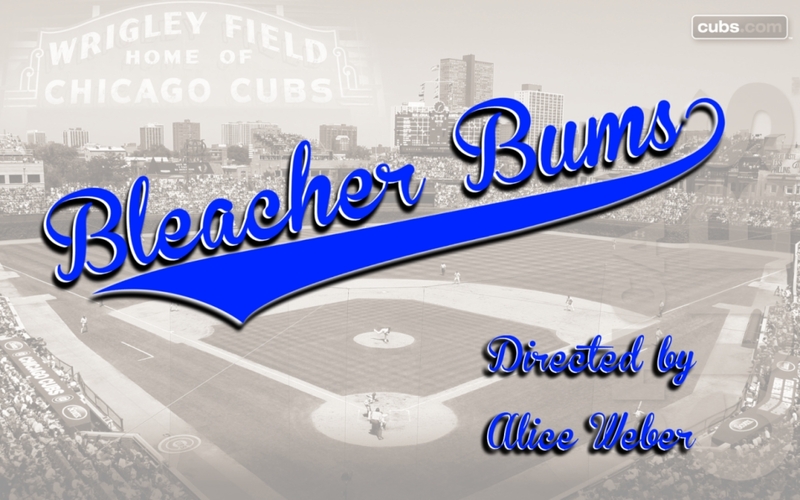 Hey BLEACHER BUMS at Playmasters!